S/L SEEDY. Clear rolled glass in random pattern with seeds and bubbles. Seeds and bubbles are more distributive than clear seedy. 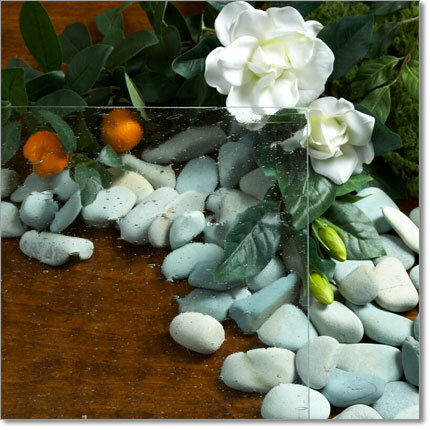 Category: Patterned Glass, Restoration Glass Type: Soda Lime Pattern: Organic, Seedy Privacy Level: Moderate Safety: Laminatable Style: Clear Thickness: 3/16 Sheet Size: 30" x 84" Contact Giovani Glass for our offers.